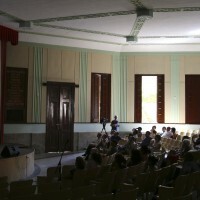 The symposium during the Biennial of Havana functioned as a summit of all the previous arenas. 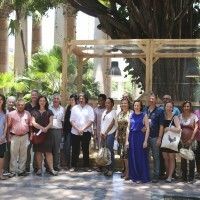 During a 3-day program at the Universidad de La Habana, different events were organised; firstly, a series of workshops with the aim of collaborating with the Cuban people and their infrastructure on the topics of Immunity, Fertility, Culture and Ecology, secondly the opening of Vanmechelen's in-situ installation and finally a closing symposium on fertility in all its aspects followed by an after party. 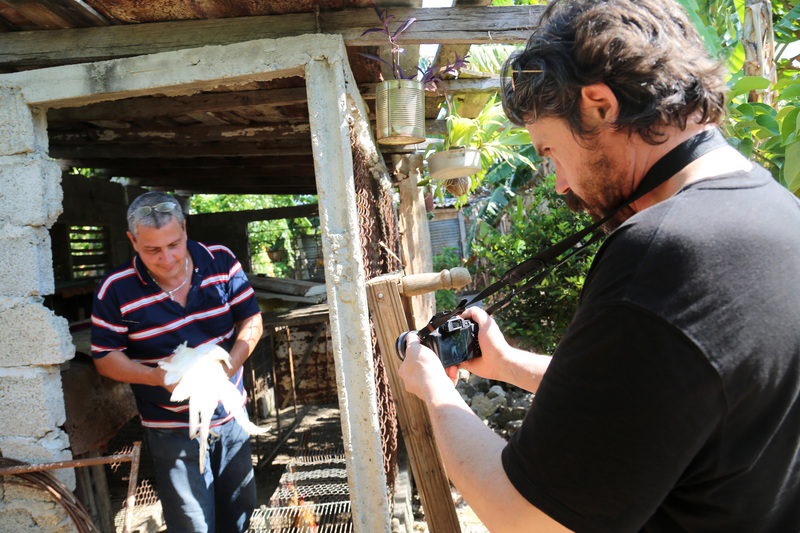 In the video, the artist and Cuban director of Flora y Fauna Loreta Garcia highlight the importance of this project. 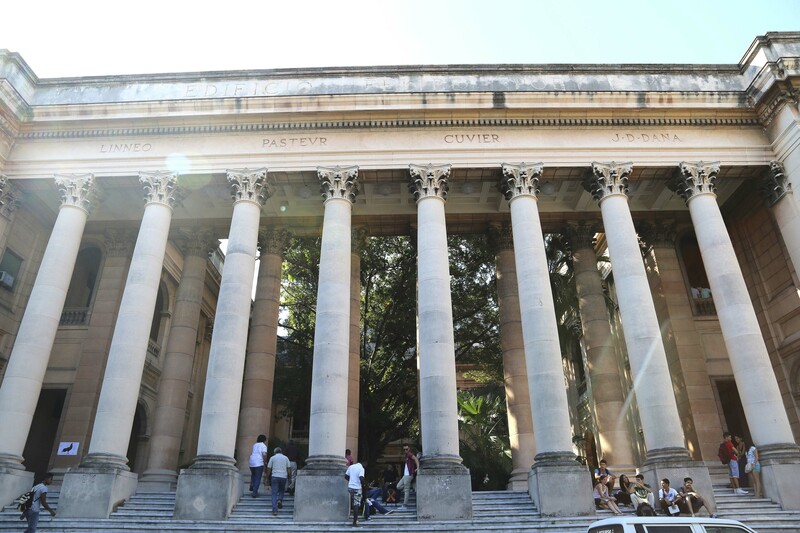 At 9 am on Thursday the 21st of May, three workshops of the Arena de Evolución started at the sun-drenched Edificio Varona, Universidad de la Habana. 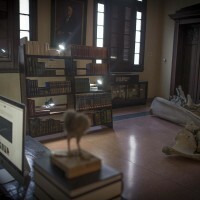 Next to Koen’s Biennial exhibition. 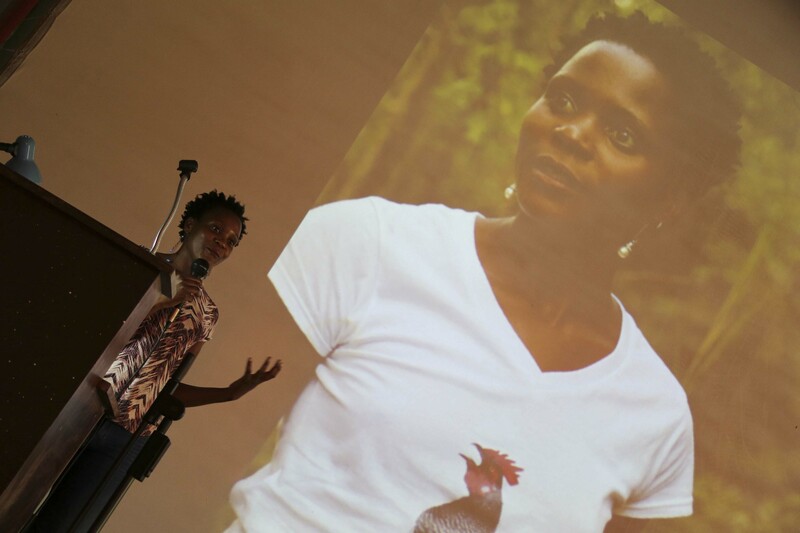 The excellent workshop on Biological and Cultural Diversity was led by Ignace Schops and Chido Govera. Fertility and Diversity was managed by Willem Ombelet and Olivier Hanotte, Immunity was led by Piet Stinissen. These themes are also the crucial elements underlying Vanmechelen's art and are closely linked to the Foundations he has set up throughout the years. 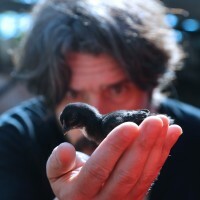 Immunity and diversity are the main objects of study of the Cosmopolitan Chicken Project (CCP) and its more explicitly scientifically-minded sister initiative, the Cosmopolitan Chicken Research Project (CC®P), whereas fertility is the focus of the Walking Egg Foundation. The concept of cultural diversity can be said to be an overarching theme, a train of thought present in his entire work catalogue. 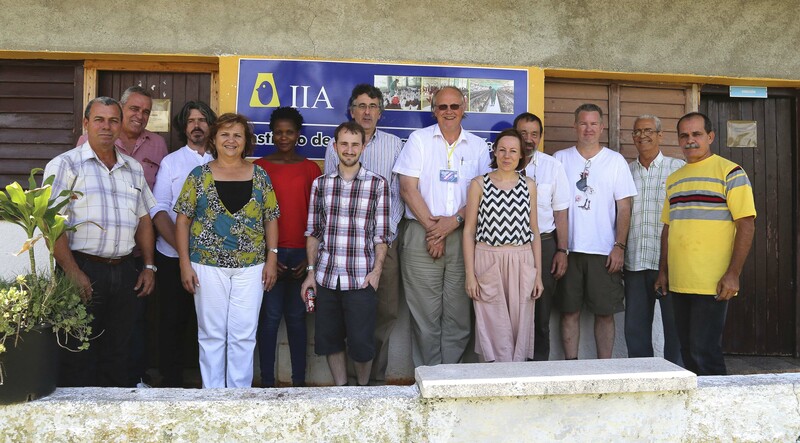 The first contacts with the Cuban specialists and scientists were established. Most people transferred after the break to the Fertility and Diversity workshop. After lunch people were free. 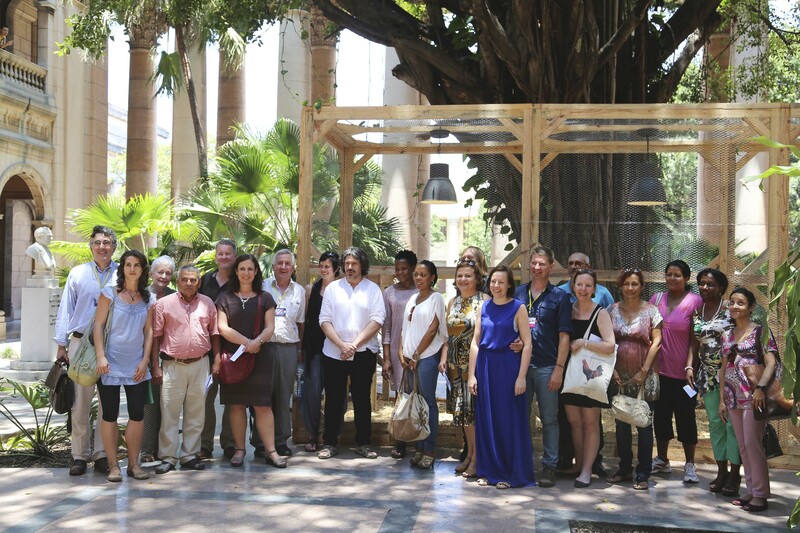 Koen Vanmechelen and his team visited the Biennial exposition in the Fortaleza de la Habana and the National Museum of Fine Arts. Dealing with such subjects as the relationship between biodiversity and immunity, immunity and infections, immunity and ageing, and antibiotics resistance. 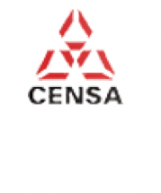 Center for Genetic Engineering and Biotechnology) will participate. 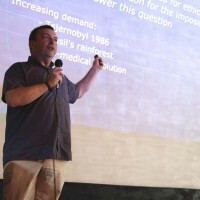 Dealing with fertility health seen from a global perspective, biodiversity and fertility in humans and animals, new fertility technologies and maternal health. 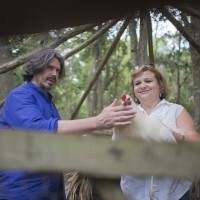 This workshop (the Walking Egg Foundation) will focus on establishing a think tank or focus group researching issues of (in)fertility and fertility training, implementing the data already generated by the Walking Egg Foundation with the help of Willem Ombelet (president), Geeta Nargund and Cuban gynaecologists (or philosopher/sociologist). Dealing with relationship and balance between nature and culture, biodiversity (and its impact), climate change and renewable energy, genetic diversity in relation to health, and biological diversity and nutrition. Presided by Ignace Schops, involving Chido Govera, Jill Silverman van Coenegrachts, James Putnam, Loreta García Sardina, Dra. 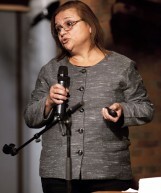 Darlyng Ruiz (Sociedad Cubana de Productores Avícolas), Lic. 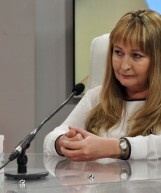 Ofelia Godines (Instituto de Investigaciones Avícolas) farmers and veterinarians (CENPALAB, CIMAGT, ICA). 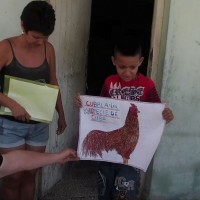 The aim of this workshop (linked with the CCP) will be first to develop and establish a farm on Cuban soil dedicated to the breeding of Cubalaya chickens with help from the Cuban people, infrastructure and techniques and complemented by the techniques of the experts. 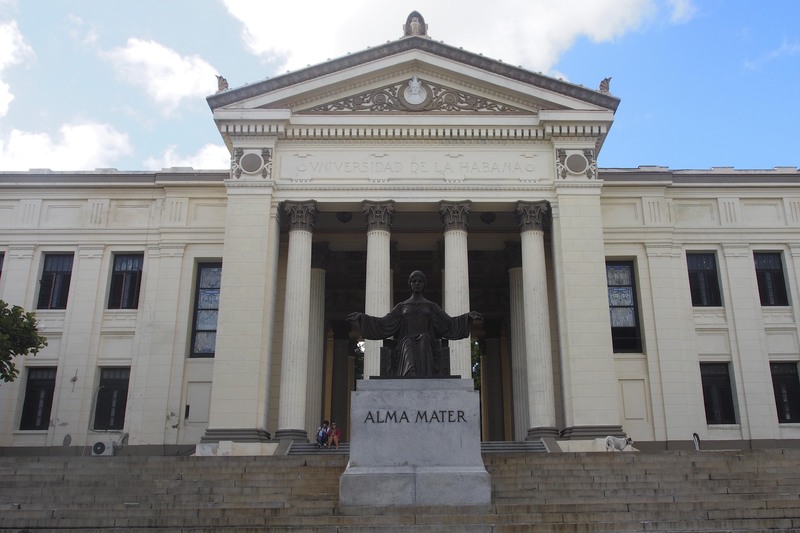 Secondly, to research the possibilities for a mushroom breeding centre in Cuba (MECC) and thirdly to investigate possible links between Flora y Fauna and other nature parks throughout the world. The next day, Friday the 22nd, Mrs Loreta Garcia invited a select group to visit the farm where Koen’s Cubalaya’s are kept. Koen Vanmechelen, Olivier Hanotte, Bruno Goddeeris, Chido Govera, Peter Dupont, Indra Dewitte and Goele Schoofs visited this national breeding centre for Arabian horses, an important business in Cuba. Approximately 200 people work with 305 horses. 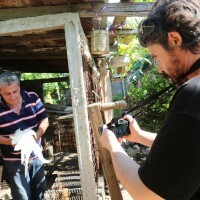 The team met the people tending the Cubalaya’s and saw the birds were well kept near a small lake. 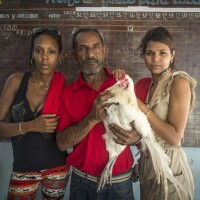 The group then visited a cattle breeding facility, a cockfighting pit and had lunch with Mrs Garcia, who accompanied them later to a former military facility, were OpUnDi Habana will be based. Back in Havana, the evening was young and the city bristled with life. Group Koen met with Greet Dekeyser and spouse Bart Vandaele. The exclusive opening of Koen’s exhibition was on Saturday 23th. 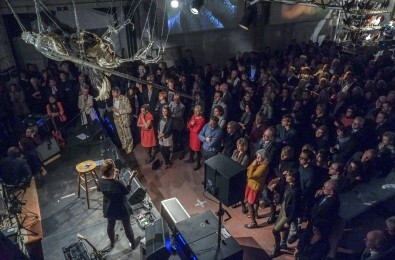 A camera team from the Belgian TV station VRT shot the entire vernissage. 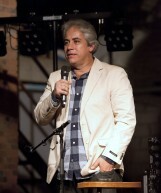 Biennial curator Jorge Fernandez held a remarkably positive speech and Jill Silverman van Coenegrachts spoke about the importance of this project for the international art world. 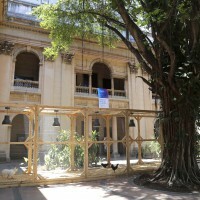 Later that day, Koen and colleague Peter de Cupere were interviewed before a live audience in the Fabrica de Arte, Vedado. The 24th, a Sunday, the whole group was invited by Loreta Garcia to a ‘secret’ place. 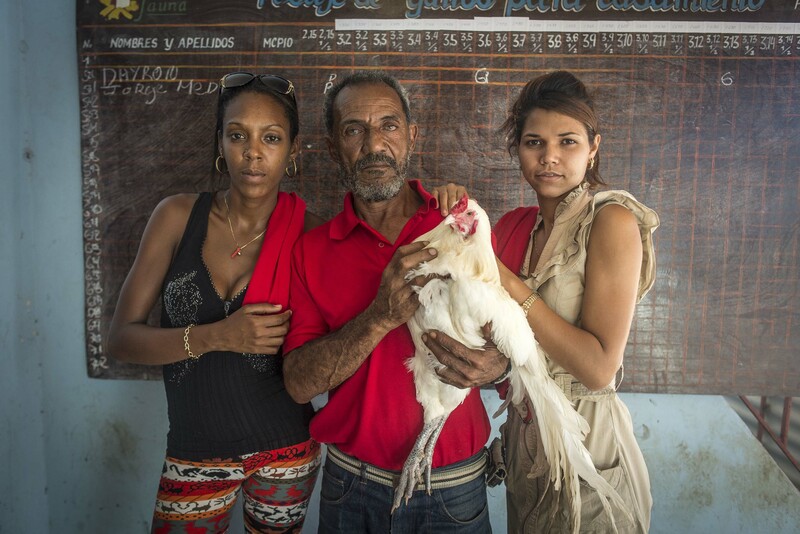 We were driven to the Cubalaya chicken centre and spent some wondrous hours near the lake, enjoying Cuban hospitality. Food, drinks, music and the incredibly beautiful lake scenery. A short rain shower concluded this remarkable day. 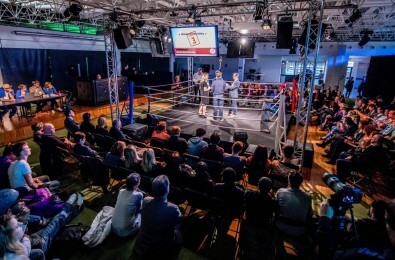 The symposium was the highlight of this Arena. 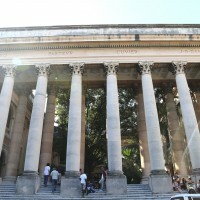 It was organised on Monday the 25th in the Anfiteatro Varona (Facultad de Educación), Universidad de la Habana. 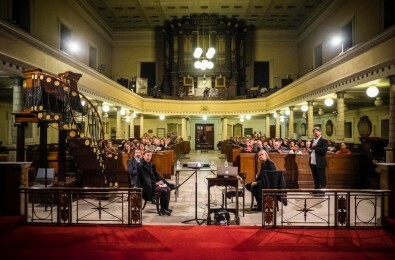 It was moderated by Grete Bollen and impressively coordinated by Goele Schoofs and Igor Maseroli. Each expert gave a short speech of about nine minutes. 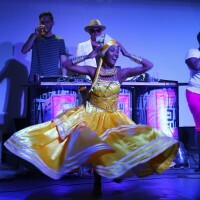 The afterparty with DJ James Lavelle ran in the Fabrica de Arte, Vedado. 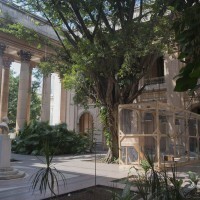 In between, everyone relaxed in the sumptuous garden, with a sea view, of Hotel Nacional. Curator Sara Alonso kicked off the symposium Arena de Evolución – L.O.C.K. 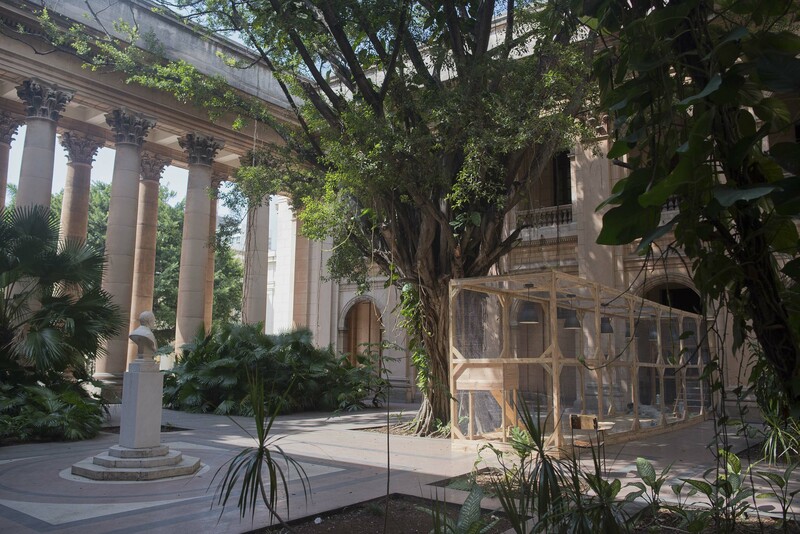 at the Universidad de la Habana by comparing Koen Vanmechelen to Marcel Broodhaerts. He is considered the father of Conceptual art and the man who fought the dominant art ideology of his time. This symposium is one example, Sara claimed, of how Koen challenges mind-sets and assumptions and makes the invisible visible. 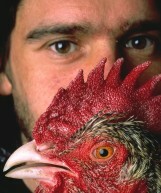 Without the chicken there would be no society, Koen Vanmechelen stated in his introduction. 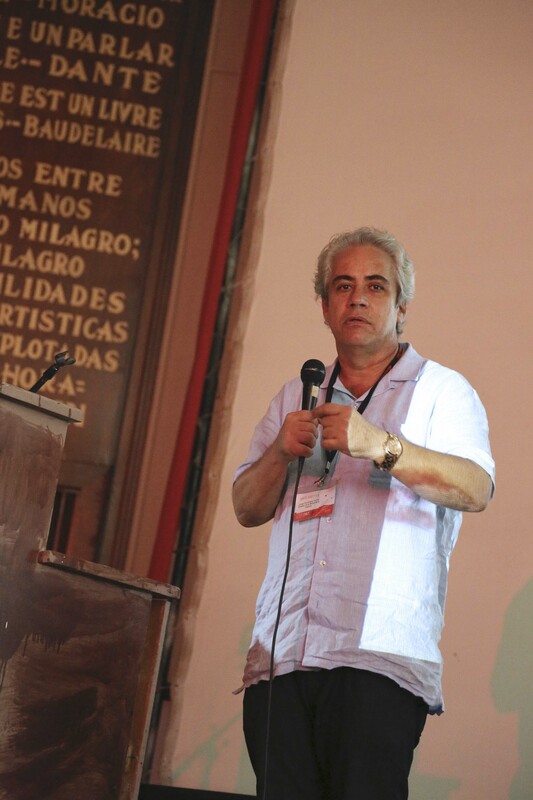 The organiser of the symposium explained the current state of his crossbreeding project, so far 19 countries are involved, and the way in which humans tend to put frames on living objects, and hamper biocultural diversity. 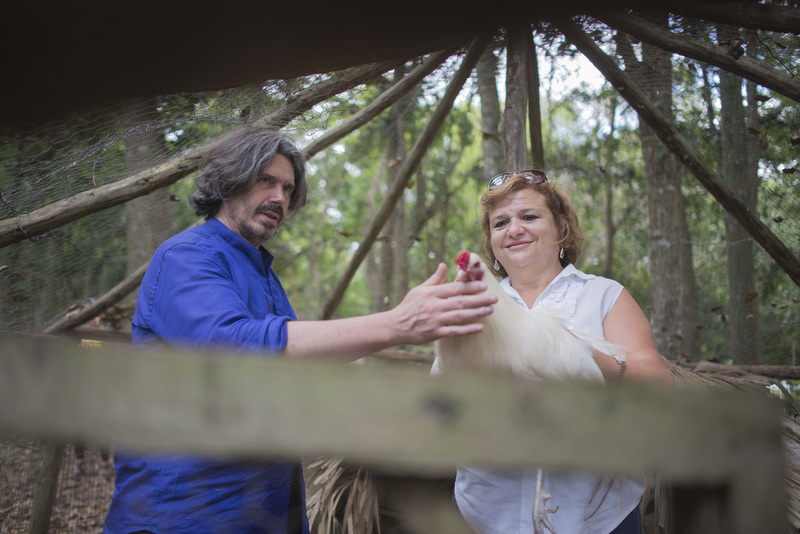 “Our aim is to find a balance between culture and nature, between the jungle and the domesticated world.” Koen sees himself as a medium that returns the DNA of the Cubalaya chicken species back to Cuba, thus making Cuba fertile and sharing ideas about the new chicken of the future. 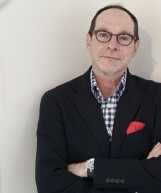 James Putnam is a curator and writer who works with contemporary artists. 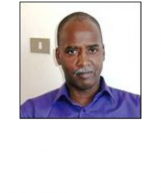 He is also a senior research fellow at the University of the Arts in London. He talked about the conflict between the old and new and about artists being inspired by the language of a museum and the way to bring new energy to old projects. 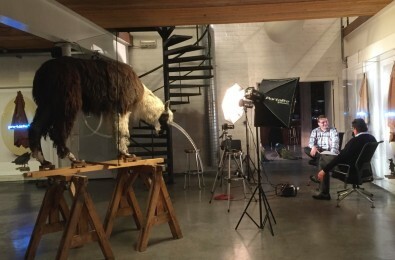 “Old Egypt was, very much like Koen’s projects, centred on fertility,” he said, and “Koen is in a permanent dialogue between old and now. Never forget that all art was once contemporary”. James drew a remarkable parallel between Koen’s artistic-philosophical endeavour and Shintoism. 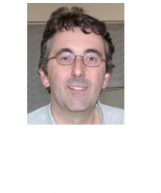 James and Chido were followed by two geneticists: Olivier Hanotte and Jean-Jacques Cassiman. 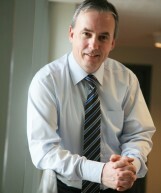 Professor Hanotte, a biologist at the University of Nottingham, specializes in population and conservation. 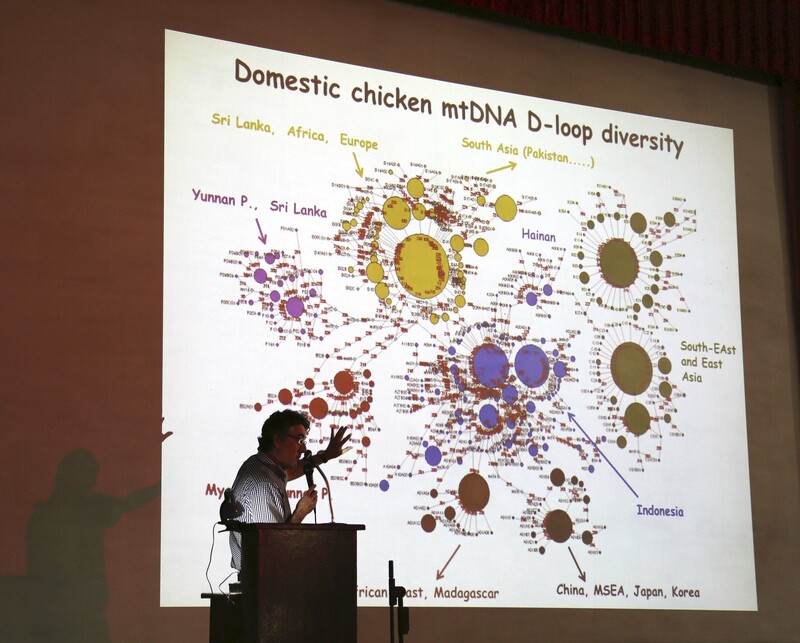 He talked with gusto about genetic diversity, diversity of chicken and human migration. 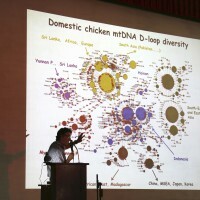 He analysed blood samples from thousands of village chickens across Asia, Africa, and South America and assembled more than five thousand genetic sequences of modern chickens. He confirmed that Koen’s project enhanced diversity. 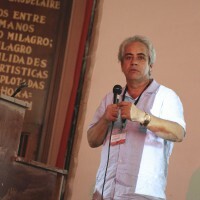 Powerful was the talk of Vicente Berovides, professor at the University of Havana. 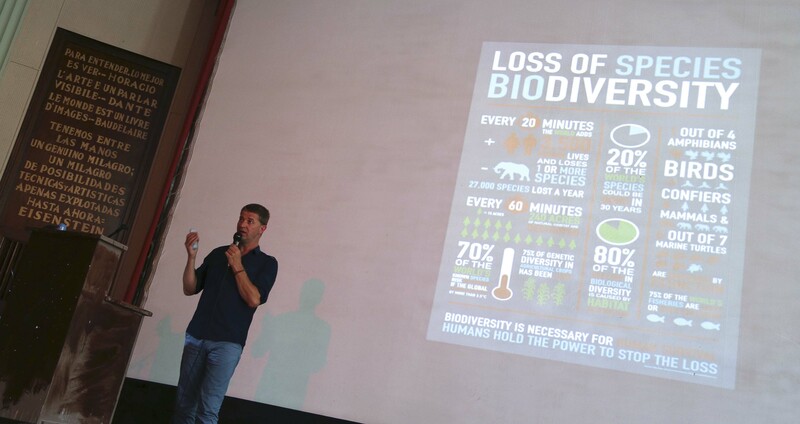 He is a doctor in biological sciences, a specialist in genetics, animal behaviour and evolution and a Member of the IUCN (the International Union for Conservation of Nature). 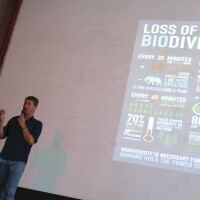 He stressed the importance of the preservation of endangered species that fulfil a key species role. Losing them is losing important genomes. 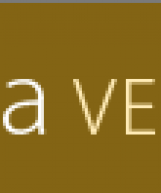 The Cubalaya genome is the product of artificial selection mainly and bears no meaningful evolution units. 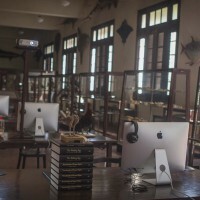 Still he said, “The Cubalaya is like Taj Mahal or the Mona Lisa because artificial selection is human art.” It has no ecological function but a useful function. 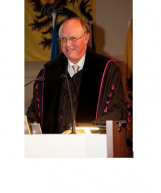 The next two speakers work for the young but ambitious University of Hasselt. 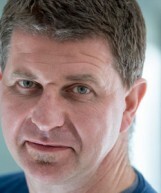 Niels Hellings is a Belgian immunologist. 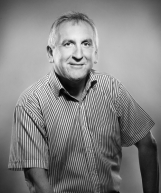 His research focusses on immune mechanisms in the context of multiple sclerosis. Can we explain everything with immunology? Professor Hellings investigated it for us. 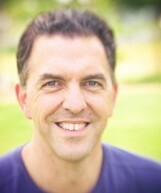 Koen challenges us to leave our comfort zone,” he claimed. “It is not true that everything is in immunology. Fertility can also come from the inside.” A very interesting perception. 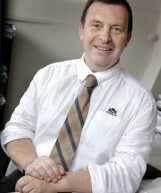 Professor Willem Ombelet is a Belgian fertility specialist who founded The Walking Egg with Koen Vanmechelen. 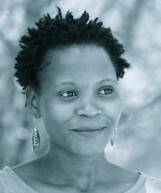 This non-profit organisation strives to implement accessible infertility programmes in resource-poor countries. In his talk, he informed the public about his recent project including family planning, mother care and infertility care. 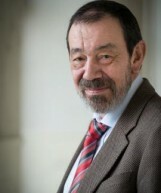 His search for the international implementation of hid inexpensive IVK-technique goes on. 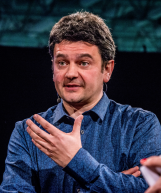 Next speaker was Professor Bruno Goddeeris (KULeuven), a Belgian veterinarian and biologist who specialises in immunology. 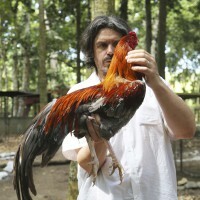 He is also a breeder of turkey. His colourful lecture started with dinosaurs as the first birds and led the public to inbreeding and outbreeding. Nearing the end the first part of this symposium, the audience watched a video of Dr. Donald Shaver. 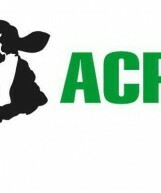 He is a Canadian pioneer in the poultry industry and founder of Shaver poultry breeding farms. 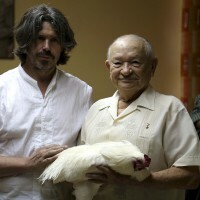 Furthermore, he has been an advisor on poultry breeding for the Cuban government for over 30 years. He is 90 years old now and lives in Toronto. 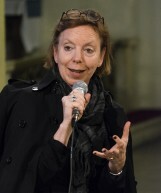 The second part of the symposium of Koen Vanmechelen started with Jill Silverman van Coenegrachts, a gallerist and writer in New York, London and Paris. She has been managing director of Lisson Gallery in London and most recently as a partner of Thaddaeus Ropac in Paris and Salzburg. 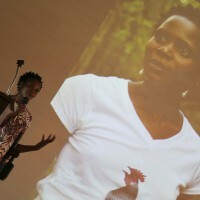 She talked about the artworks of Koen Vanmechelen and their role in social transformation. 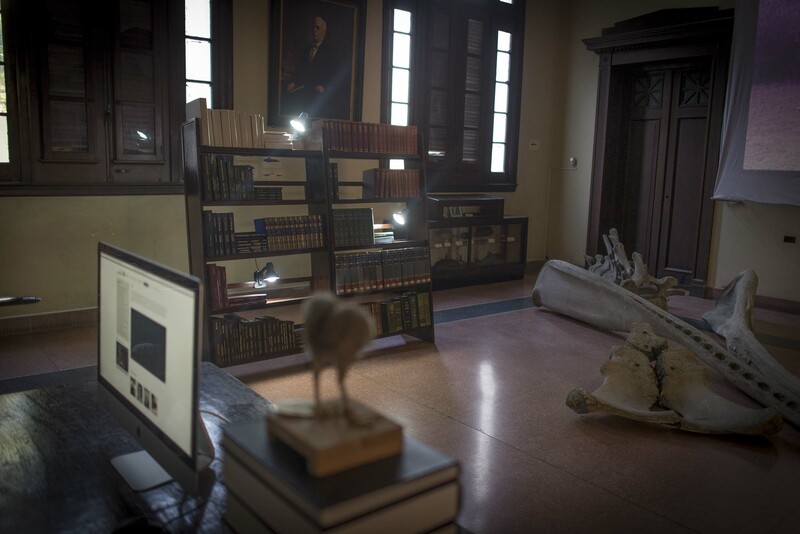 She focused on Joseph Beuys in America and the recent work of Koen at the Venice Biennial: THE AWAKENER/LIFEBANK. 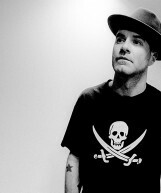 James Lavelle is an English electronic musician. He is the founder of the Mo' Wax record label and the band Uncle. 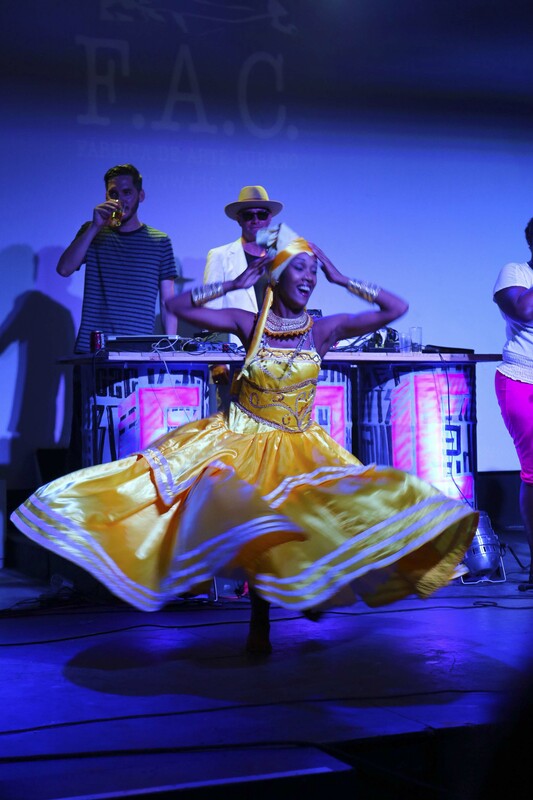 At the symposium, Lavelle shared the musical and social experiences he had as a DJ in Cuba for the last two weeks. He talked about musical diversity. Lunch was followed by a video of Mario Botta, a famous Swiss architect who built several remarkable buildings worldwide like the Museum of Contemporary Art in San Francisco. He covered his plans for La Biomista, the new studio of Koen Vanmechelen in Belgium. In this video, he visits the site in Genk together with Koen. 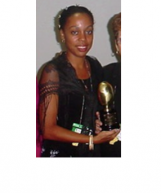 Maribel Acosta Damas is a Cuban journalist and Ph.D. in Communication Sciences. 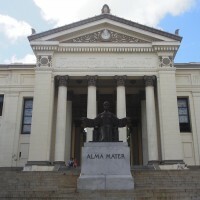 She teaches at the School of Communication at the University of Havana and is Director of the Department of Journalism at this faculty. 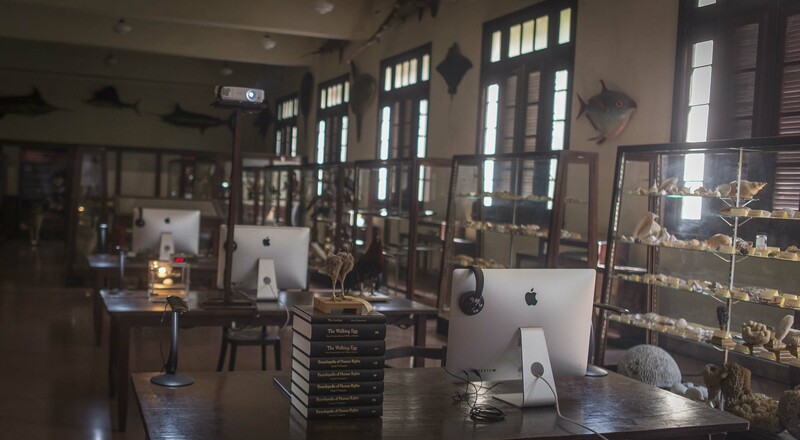 Known for her documentaries on Cuban wildlife, she shared her insight knowledge of the fauna and flora of this beautiful country. She also showed a brief extract from her SOS .. Here Rhombifer baby! movie. 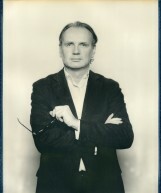 Bart Raymaekers is a professor of Ethics, Political Philosophy and Philosophy of Law at the 'Hoger Instituut voor Wijsbegeerte' at the KULeuven. 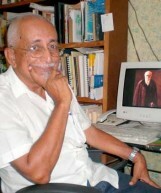 His research is on the relation between ethics, politics and law. 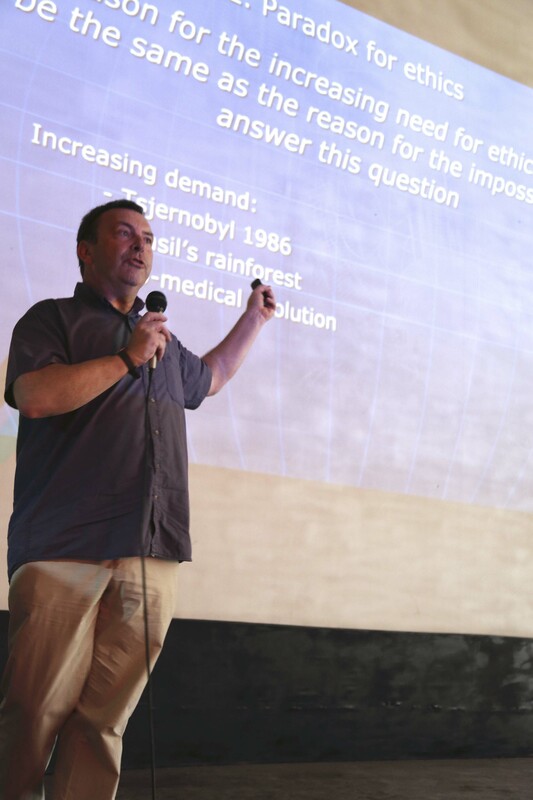 Professor Raymaekers made a roundup of the day in his lecture ‘Ethics as a temptation? A question about supply and demand.’ He explained the common misunderstandings about ethics and the current paradox surrounding it. Why the increasing need for ethics can barely be formulated accurately. And finally he talked about the creativity needed to adapt the existing model. 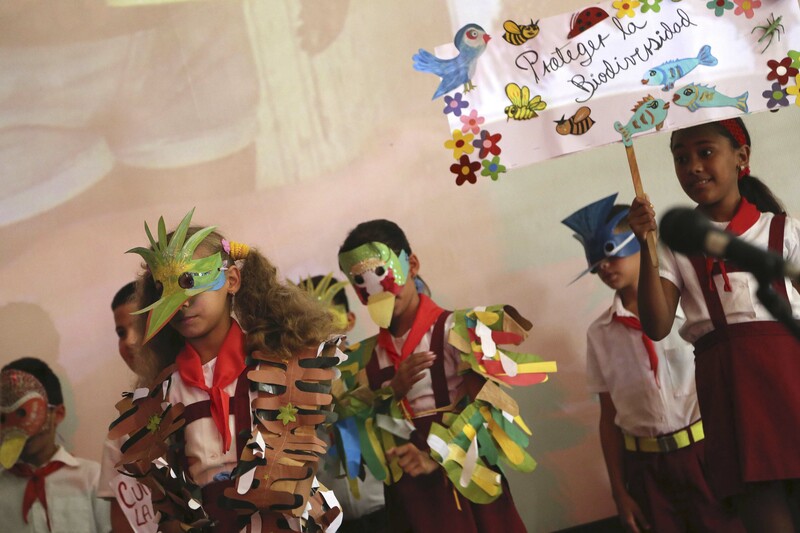 Loreta Garcia Sardina is director of Flora y Fauna, the Cuban institute for the protection of Flora and Fauna. She coordinates the re-introduction of the Cubalaya on Cuba and will play an important role in the foundation of a new OpUnDi in Havana. With her known enthusiasm and fierce intelligence she stressed the importance of international collaboration to combat climate change. 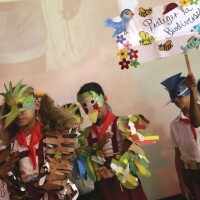 Cuba occupies a special position in that struggle. Last but not least a video of the Masai showed how they depend on their livestock for their living. To refresh the blood of their cattle, Koen Vanmechelen adopted a bull from Kenia and gave him to the Masai. Afterwards, host Koen Vanmechelen gave a preview of his new project La Biomista in Belgium and his plans for another OpUnDi in Cuba. 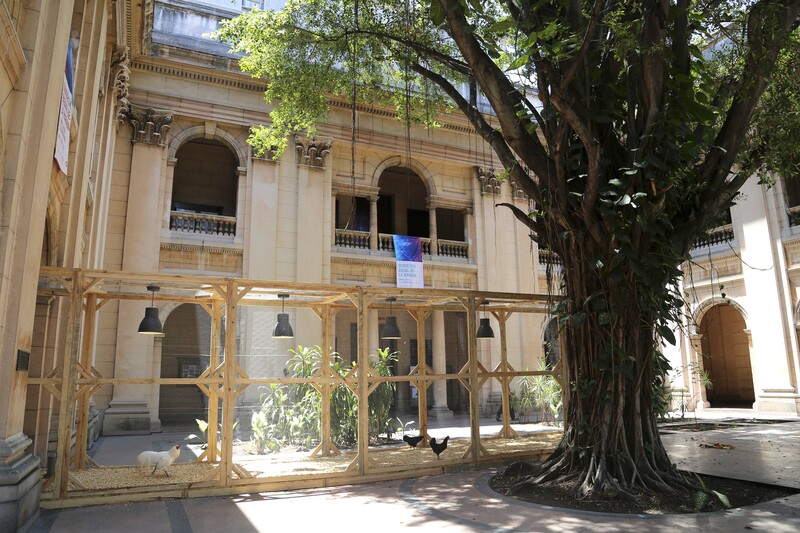 But the final word was reserved for Jorge Fernandez, curator of the biennial of Havana who explained why he was immediately blown away by Koens work. His focus on art and science and how his oeuvre fitted perfectly in the idea of Experiences and Ideas – theme of this years biennial. 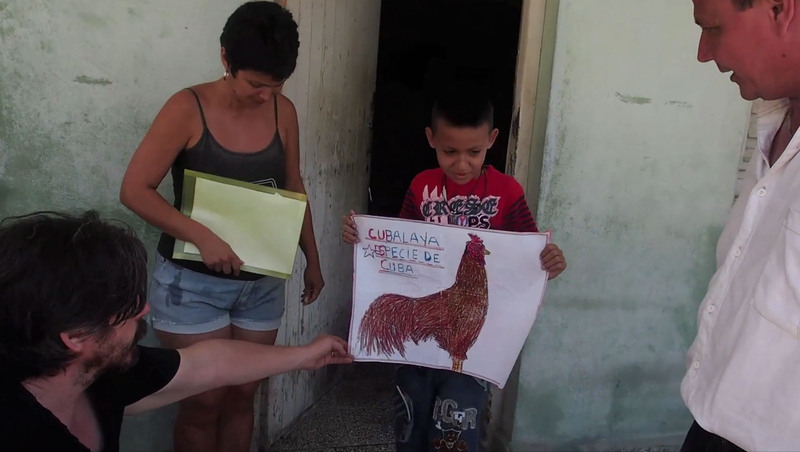 Tuesday the 26th was the last day and from a scientific perspective, the most important for the Cubalaya project. 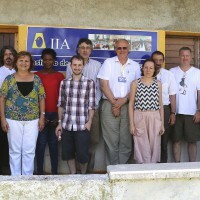 In the morning, Koen drove with Olivier Hanotte, Jean-Jacques Cassiman, Bruno Goddeeris, Chido Govera, Goele Schoofs and Peter Dupont to the Instituto de Investigaciones Avicolas Cuba outside Havana. 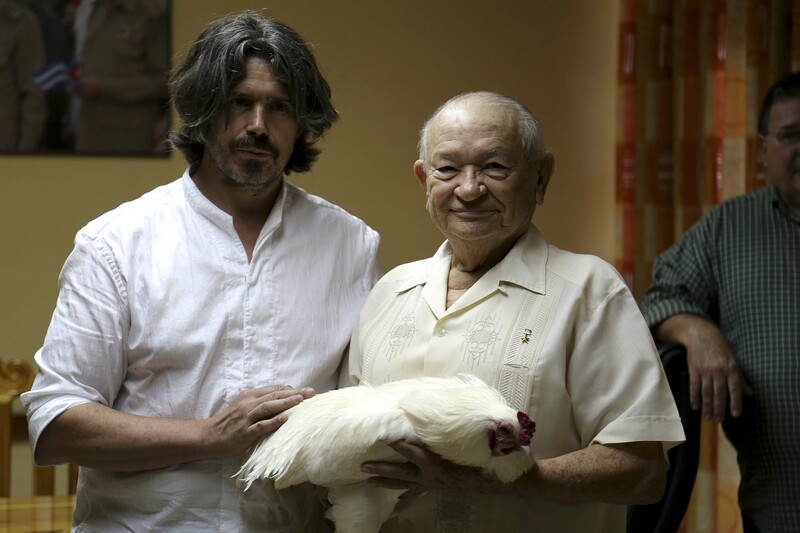 They met with scientists doing poultry research and talked about opportunities to collaborate, about existing research and the genetic deficiencies of the Cubalaya’s on Cuba. Their genetically impoverished Cubalaya differs a lot from the animal of the 1930’s and in a strict sense it is no Cubalaya anymore. 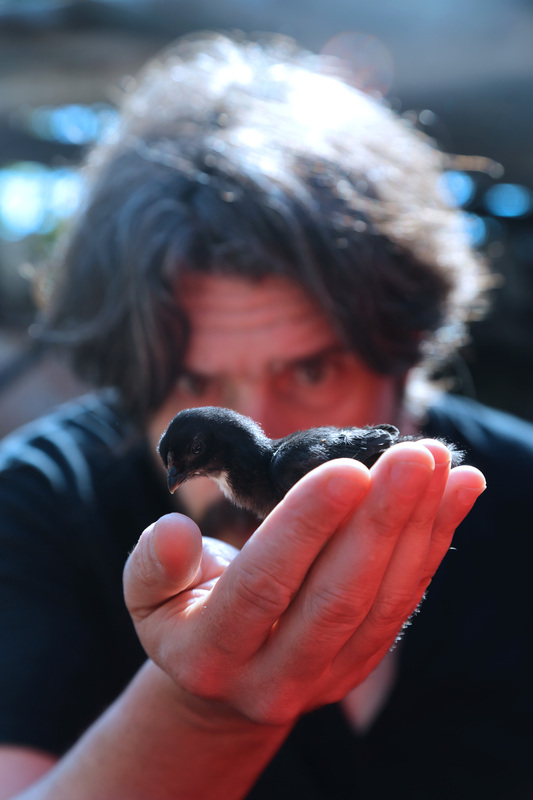 Koen’s animals are therefore of vital importance to the re-establishment of the animal on the island and for making a new standard. 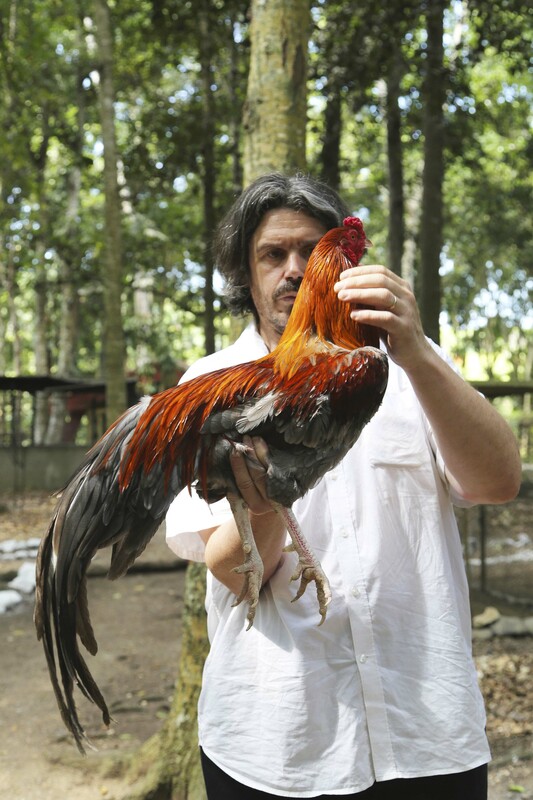 It was agreed to set up a parallel breeding programme in Belgium, exchanging birds and eggs. 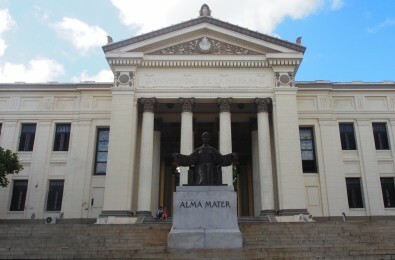 Olivier Hanotte decided to set up a Cuban academic at the University of Nottingham for a few months to inspire Cubalaya research in Cuba.